This curved barbell is part of LeRoi's Venus Hoop line of navel curved barbells. This hand crafted piece is composed of one internally threaded Surgical Steel curved barbell with 2 Purple Titanium ball ends, one Silver Venus Hoop and 3 dangles with 4mm Hematite beads. 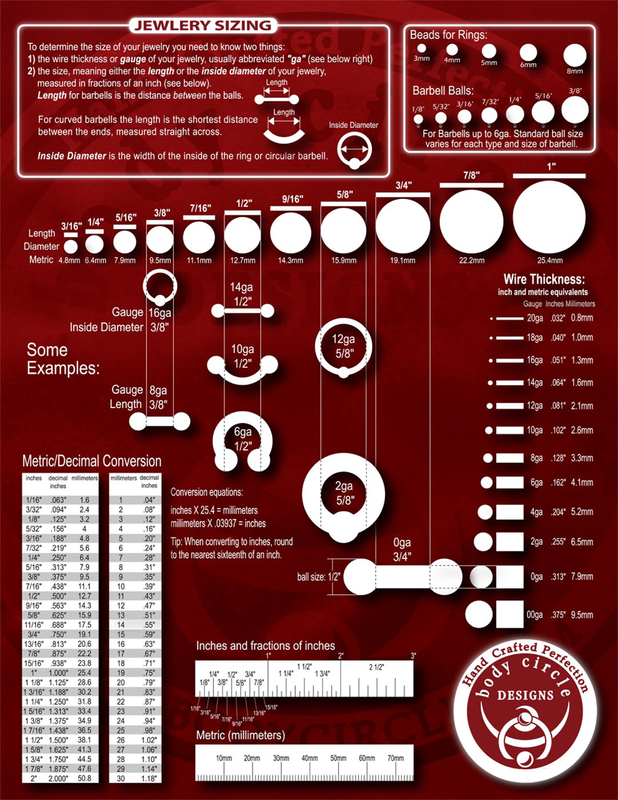 The top threaded ball end is 5/32", the bottom threaded ball end is 1/4" or 5/16". The hoop swivels freely around the barbell and always rests comfortably in the navel. 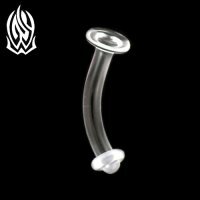 The Eros Venus Hoop navel curved barbell is available in 16 gauge and 14 gauge.